The doomed Wakefield City Academy Trust broke government funding rules 16 times in 2016, according to a review of the chain’s finances. 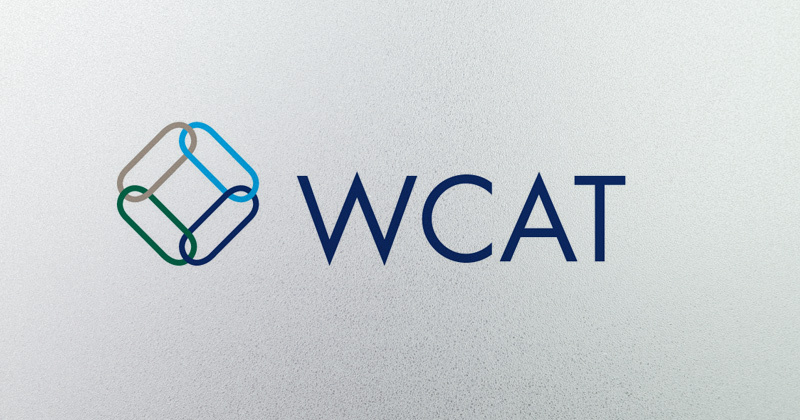 A review of financial management and governance at WCAT details a string of failures at the ailing trust, which announced last year it was walking away from all of its schools. The report reveals how WCAT had no formally-appointed accounting officer, chief financial officer, or fully operational audit committee in 2016. The trust was also criticised for planning to award its interim CEO a 12-month contract off-payroll, failing to agree a balanced budget and having no business continuity plan in place. The DfE published the damning report alongside an earlier review by the Education and Skills Funding Agency (ESFA), conducted in July and September 2015. The first review had concluded that the trust was making “good progress” in “establishing a more robust financial and control framework”, but a series of problems followed shortly afterwards. In October 2015, the trust had to carry out an internal investigation following whistle-blower allegations that resulted in the resignation of an academy principal and the decision by the CEO in January 2016 to take a period of personal leave. Most of WCAT’s trustees resigned in April 2016 and the CEO left in May. The ESFA described the events as a “serious breakdown in the management, governance and oversight” of the trust. Both of the reviews published today were conducted before WCAT’s board decided to give up all 21 of its schools. A statement from the trust’s board at the time said that after a “robust period of review and evaluation of all aspects of the organisation”, it had “requested that the Department for Education work with [the board] to place our academies with new sponsors”. The trust “does not have the capacity to facilitate the rapid improvement our academies need and our students deserve”, the statement said. The last of WCAT’s academies moved to its new sponsor this month, ending a long period of uncertainty for pupils, staff and parents. A spokesperson for WCAT said its new trust board, appointed in July 2016, had “acknowledged the issues highlighted by the ESFA reports”. “The Department for Education recognises the new board ‘immediately took appropriate action’ to address those financial and governance issues. He added that WCAT’s latest published accounts for 2016-17 received a clean audit and those for 2017-18 are expected to show a surplus position. “The board is now focused on overseeing an orderly and solvent winding up procedure in the current financial year,” he said. I was a governor on a governing body of a school that was a “forced academisation” into WCAT in April 2016. In our estimation, our primary school lost around £300,000 after being forced to join WCAT in April 2016. This trust through gained control of our budget surplus at the point of transfer and then through its control of our budget prevented the school from accessing its full allocated budgets subsequently. Effectively our substantial pupil premium funds went into WCAT’s coffers. In the minds of our LGB there was a massive failure on the part of the Regional Schools Commissioner in brokering us into the failing Wakefield Academy Trust in the first Place. We believe that the DfE must have been aware of some serious issues in the trust by the time of our transfer.